2. Send connector on a Microsoft Exchange Server 2007 transport server, and no certificate is installed on the same computer that contains the FQDN in the Subject or Subject Alternative Name fields. 3. 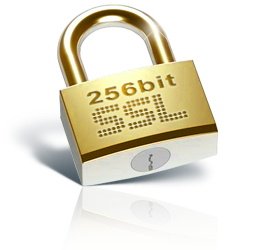 A third-party or custom certificate has been installed on the server and it contains a matching FQDN. However, the certificate is not enabled for the SMTP service. The warning event indicates that there is a problem loading a certificate to be used for STARTTLS purposes, here is how to resolve these issues. 1. Open “Exchange Management Shell”. 2. Write “get-ExchangeCertificate” and press on “Enter” button. and press on ‘Enter” button. Replace “ThisIsYourThumb…” with the value of -Thumbprint obtained in stage 3. Now your cooking with SSL Security! !.